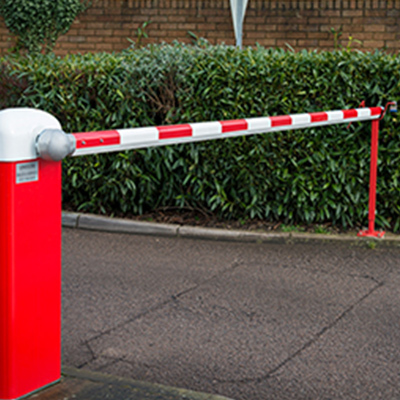 Keep your premises secure with our access control system. Use it in conjunction with our intruder alarm or CCTV system or own its own. What ever your need we will ensure your business is secure. Don’t just secure the outside, protect the inside too. 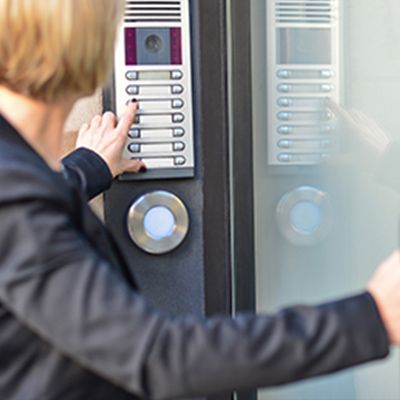 Access control allows you to zone and manage areas and oﬃces. 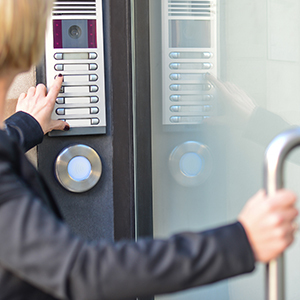 Verify who is at your door or gate before allowing access. Don’t just secure the outside, protect the inside too. 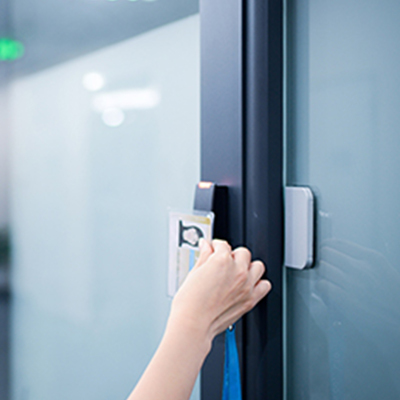 Access control allows you to zone and manage areas and offices. Controlling flow of traffic is important and is actually a crucial aspect of security for certain sites. 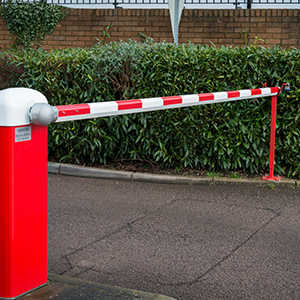 Whether you need gates or turnstiles for people on foot or barriers for vehicles, we can help.